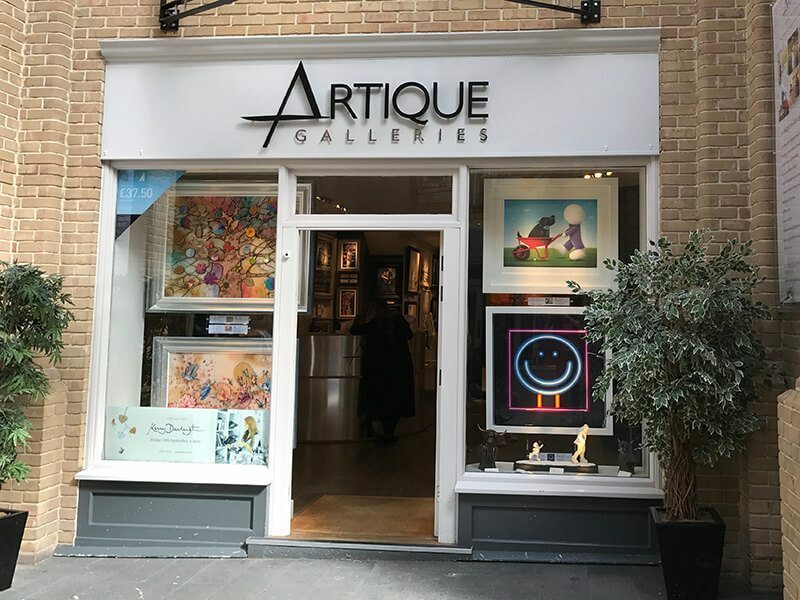 Artique offers stylish and inspirational artwork to suit any interior setting, and showcases an eclectic range of original paintings, collectable limited editions and sculpture from many internationally-acclaimed artists. Highlights of the current portfolio include Doug Hyde, Sherree Valentine Daines and Fabian Perez.  Artique brings the finest artwork from around the world to a discerning audience of art lovers. Placing the emphasis on individuality and quality, Artique reflects the exhilarating character and infinite variety of the contemporary scene. We pride ourselves on exceptional levels of service. We know that this is the only way to stand out in a very competitive market and will do our utmost to make sure your experience with us is truly fantastic. 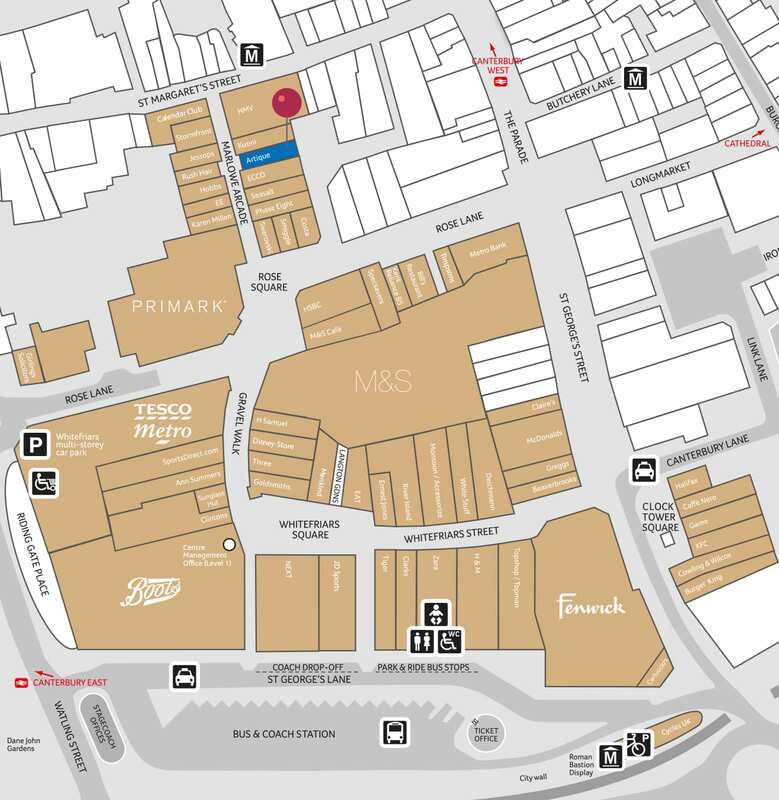 Our staff are knowledgeable and experienced and can help you choose the perfect piece in a relaxed environment. We work very hard to ensure your time with us is enjoyable and memorable and regardless of how much you know about art we will always make you feel welcome.